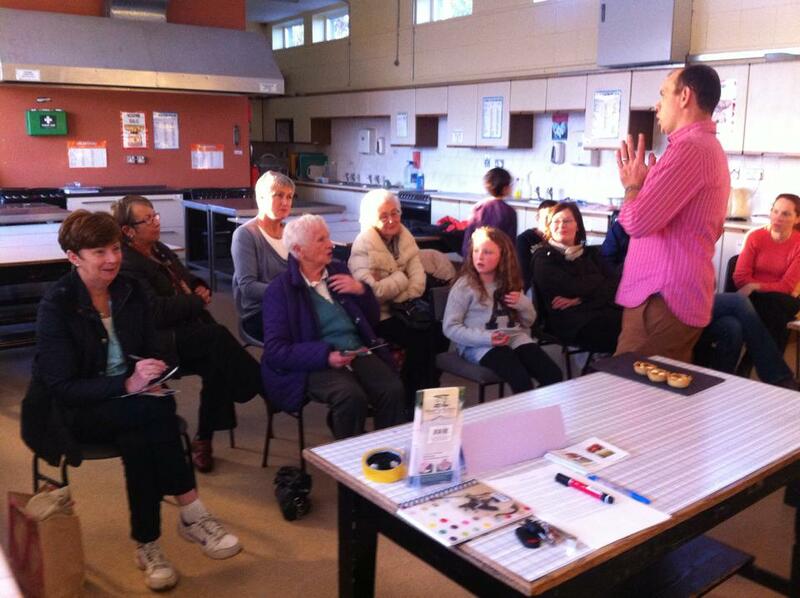 Sid is available to facilitate informative talks for small to large groups, on the subject of health and well being. These talks can be about anything from general nutrition, Dietary related childhood behavioural issues, food intolerances, how to achieve long lasting weight loss and any other topics relating to nutrition. A typical information session on any of these topics usually lasts for approx. 90 minutes with a 20-30 min Q&A time afterwards. If you are interested in having Sid facilitate such an event please contact directly to discuss your needs and pricing.